New clients (business owners) for their existing 70+ Franchise Partners (business coaches). New Franchise Partners (business coaches).Their sales process was exceptional and very successful but their marketing needed plans and budgets put in place with actions to be implemented. The Franchise Partners (coaches) rely partly on the UK and global head office to provide marketing and collateral in order for them to gain new end clients. 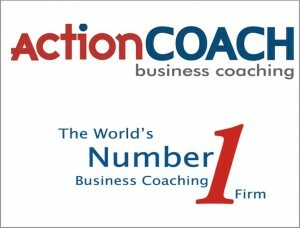 In the 2 years before I worked with ActionCOACH, the UK head office used the services of a marketing agency and invested a large amount in advertising. When I took over, my aim was to reduce the expenditure while increasing the inbound leads. I was provided with a marketing assistant to train, that was fresh out of university with a marketing degree.